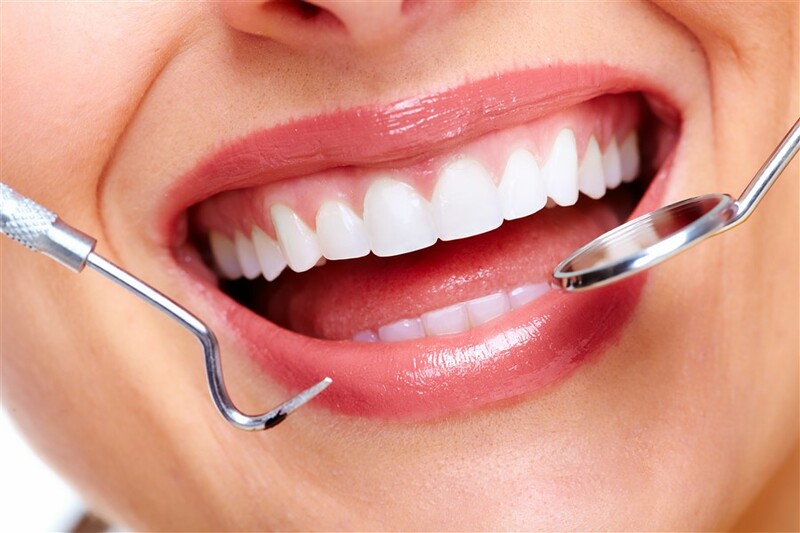 For many, the term Cosmetic Dentistry brings to mind pearly white smiles and healthy gums. It is true, a whiter straighter smile is often the result, but cosmetic dentistry goes far beyond just a beautiful smile. Many procedures have an impact on overall dental health and a patient’s feeling of well-being. Improvements to bite and tooth alignment, for example, can have long term benefits including reduced tooth wear and muscle strain. While cosmetic dentistry focuses primarily on improving dental aesthetics such as tooth color, position, shape, size, and alignment, the benefits to your overall health are certainly not to be overlooked. There are many procedures and techniques available to restore teeth that are discolored, chipped, misshapen or missing. From subtle changes in color, to major restorations, we can perform a variety of procedures to improve the health of your smile. We can reshape your teeth, close gaps, restore worn or misshapen teeth and alter the length of your teeth. Common procedures include bleaching, bonding, crowns, veneers, and contouring. Bleaching can be used to treat a specific stain or discoloration on a single tooth, or the entire mouth. It is a common and popular procedure used to whiten teeth. and can be done in-office or in the comfort of your own home. Whether you are battling stains or simply wish for a whiter smile, we have a bleaching option for you. Bonding involves the use of permanent tooth-colored material to fill in gaps, repair cracks, or change the color of a tooth or teeth. Bonding is a patch, a crown covers the entire tooth. Crowns, also known as caps, are used to restore a tooth’s function and appearance when it has become cracked or broken from trauma or decay. Crowns are used when a tooth’s root structure is sound but the surface above the gum line has become compromised. Crowns have the longest life expectancy of all cosmetic restorations. Veneers are thin pieces of porcelain (or plastic) placed over the front teeth to alter the color or shape of the teeth. Veneers can be used on teeth that are chipped, discolored, oddly shaped, unevenly spaced or crooked. From Whitening and Gum Therapy to Invisalign® and Crowns, we can help you achieve the healthy smile you're looking for! Boost your confidence, a bright healthy smile and teeth will have you feeling great. 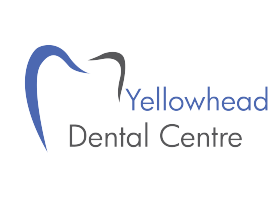 Yellowhead Dental Centre can help! Want to Learn More About Our Cosmetic Dental Services? If you are considering cosmetic dentistry, bring your questions to us and we can help you decide which procedures are right for you. We can answer any questions you may have about techniques used to improve the health of your teeth and smile. Most dental treatment is individualized, we assess and discuss treatment options based on a thorough examination and outline expectations with each patient. All dental services performed by a general dentist.